Cereal is a light yet filling food made from more or less processed grains and is mostly eaten with milk or yogurt for breakfast. The beginning of breakfast cereal can be traced to last quarter of the nineteenth century and the cereal franchises have been gaining prominence since then. There are special flavored breakfast cereals which are refined for fiber, and produced with an increased amount of sugar for children. The breakfast cereal may range from simple non-flavored corn flakes to chocolate dipped flakes to oats mixed with a variety of natural fruits and nuts. 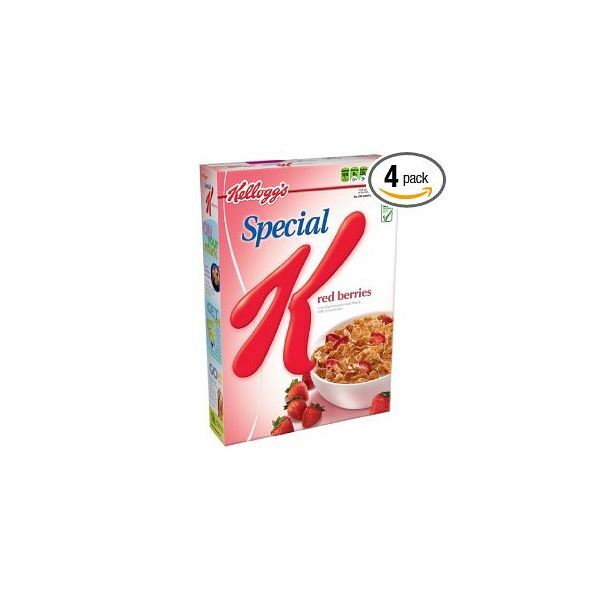 Kellogg Company (also known as Kellogg’s) is one of the most popular cereal franchises operating in over 180 countries that manufacture a variety of breakfast cereal items such as corn flakes, chocos, bran flakes, corn pops, muesli apart from snack items such as crackers, cookies, toasts etc. Kellogg’s produced and marketed its first toasted corn flakes in 1992 and was hugely successful. There after it has been expanding its market and acquiring different acquisitions such as Keebler Company, Natural Touch, Bear Naked etc. Kellogg’s also has a variety of food items such as banana bubbles, choco corn flakes, cinnamon mini-bus, etc that it discontinued due to a variety of reasons. 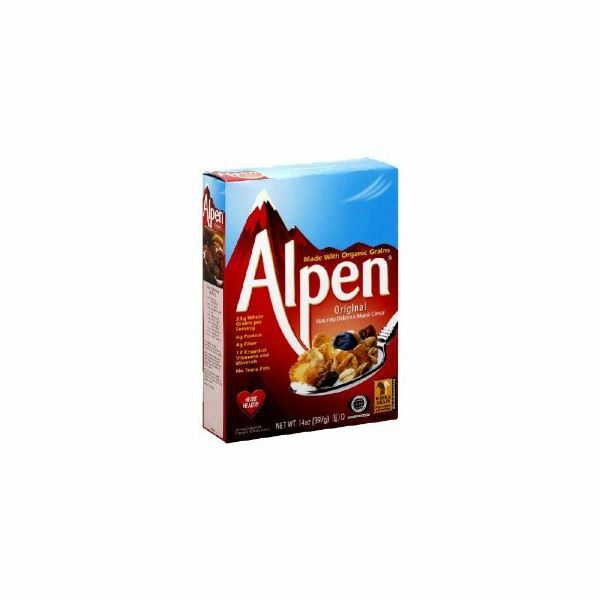 Alpen is a brand name given to a cereal manufactured by Weetabix Company of England. Alpen manufactured simple breakfast cereal that contains oats, fruits and nuts with no artificial flavors or preservatives in 1960s. Since it was naturally made and contains no additional additives, this cereal franchise became best selling within months of its introduction. Alpen then introduced ‘Alpen with sugar’ and other flavored varieties to target a larger audience and encourage brand extension. Also a variety of flavored cereal bars were introduced such as strawberry & yogurt, chocolate & orange, summer fruit and fruit & nut as whole grain snack items that grew popular as well. 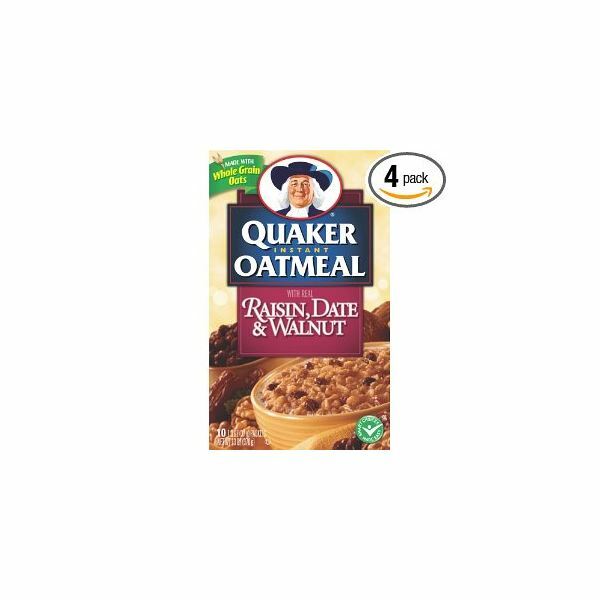 Quaker Oats is currently one of the leading cereal franchises specializing in oats operating across various countries. There are a variety of flavored oats introduced in the market that promise a high nutrition value and has great taste as well. It was founded in 1901 when four oat mills merged and began operating as one. Quaker oats manufactures other items such as snacks, mixes, drinks, cereal bars and even toys. Fisher-Price, Stokley-Van Camp Inc, Snapple etc are some of the acquisitions of Quaker Oats that has enabled its expansion and contributed to its success. The cereal franchises introduce a variety of improvements to their existing products in order to provide more varied choices to the consumers and survive in the breakfast cereal industry. With a gross profit margins of 40-45%, this industry has a promise of continuous steady growth in future, as well.